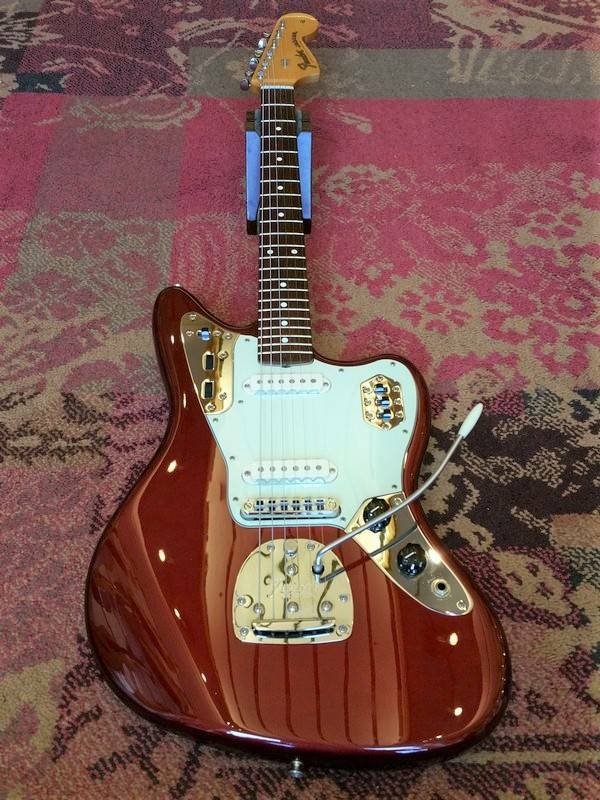 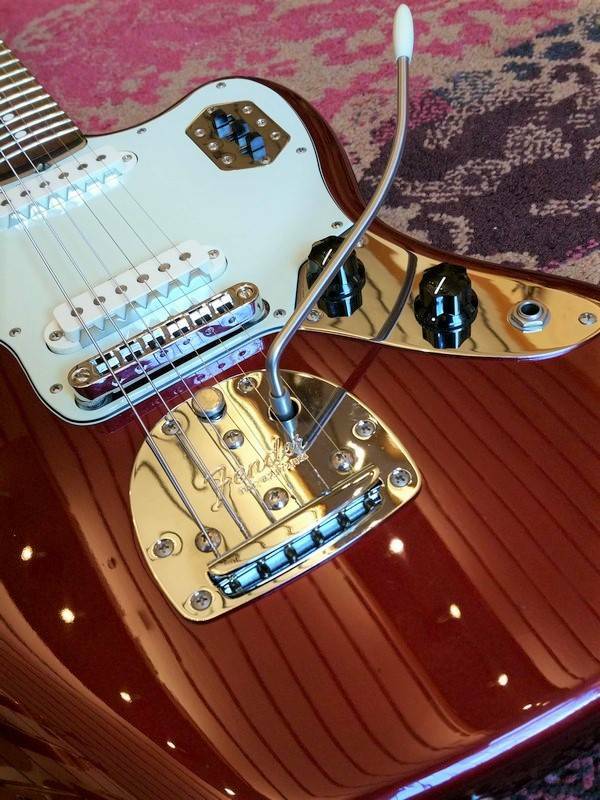 Mint Condition Classic Series Jaguar in Candy Apple Red. 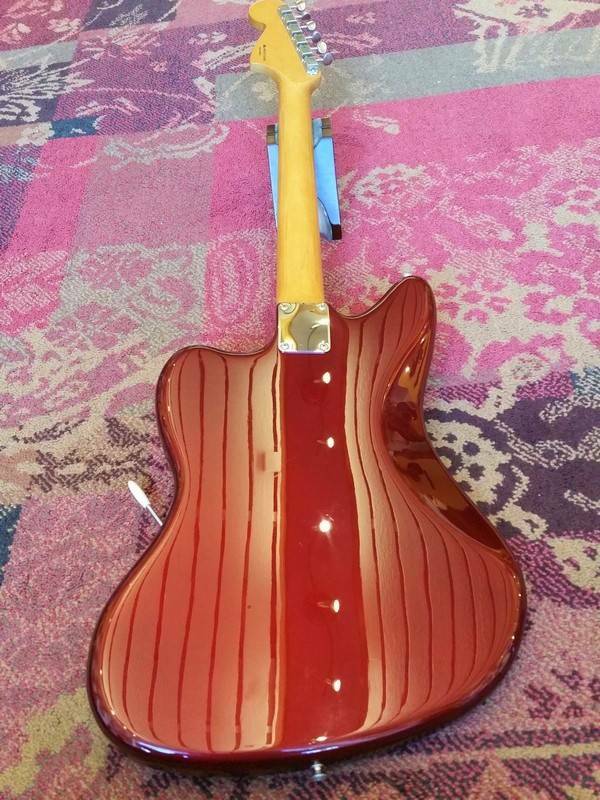 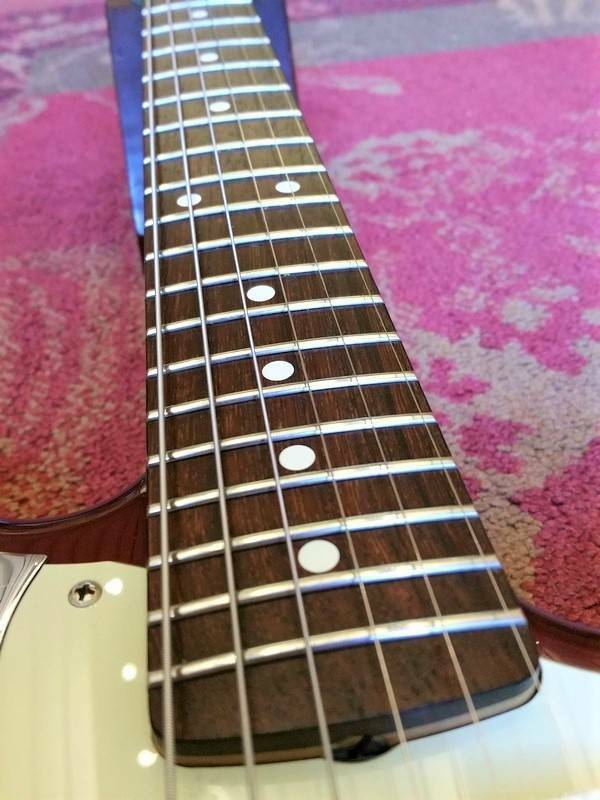 Alder body and Rosewood fingerboard. 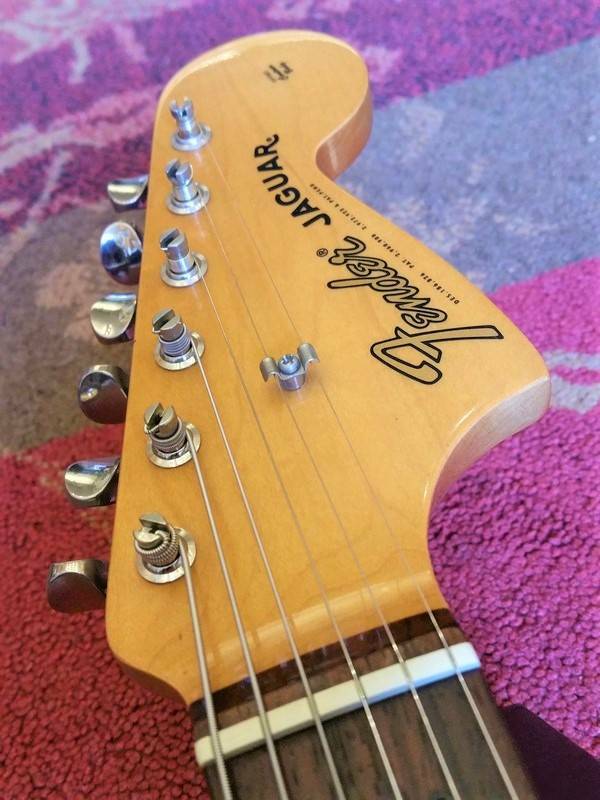 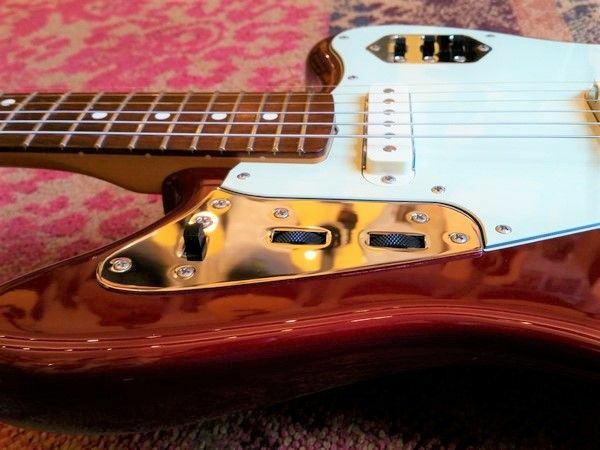 The Fender Classic series offers much guitar at an affordable price, even more when they come second hand. 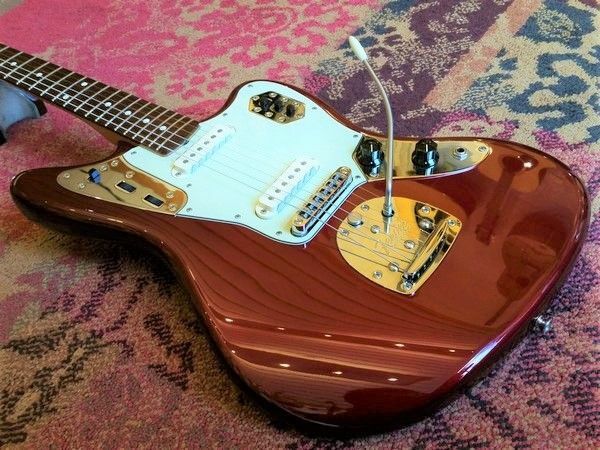 Fender doesn't make this Jaguar in CAR Candy Apple Red any more.